The primary goal of orthodontic dentistry is to correct teeth and jaws that are positioned incorrectly. Far from being simply a cosmetic issue, misaligned teeth are more difficult to clean, and therefore, are more prone to developing periodontal disease, and eventually, falling out. This is why the benefit to proper orthodontic treatment are not just a more beautiful smile, but an overall improvement in oral health. Are you an Invisalign User? Click here! 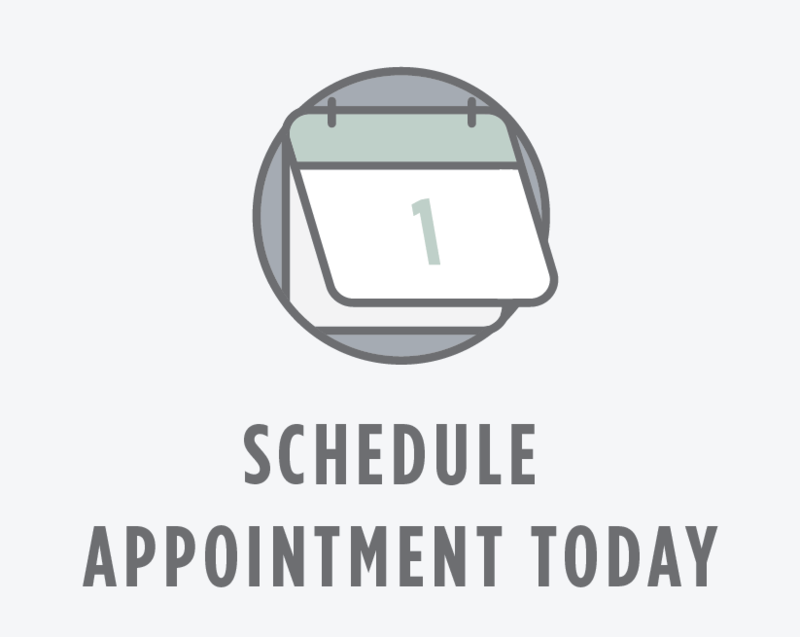 Call us and schedule your orthodontic consultation today!